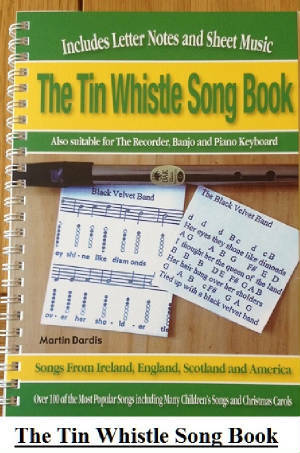 And The Band Played Waltzing Mathilda Sheet Music And Tin Whistle Notes Music and lyrics by Eric Bogle- Key Od D Major. And The Band Played Waltzing Matilda Lyrics And Chords To download the free sheet music, right click and save image. The youtube video is by The Pogues, also recorded by Liam Clancy.